Ever since the owning of your Android phone, you’ve likely connected to a number of WiFi networks, most of which require passwords. Have you remembered any of those passwords? Of course not! If you want to reconnect to a WiFi network having a strong password, you’ll surely be looking for a way to retrieve forgotten passwords, right? 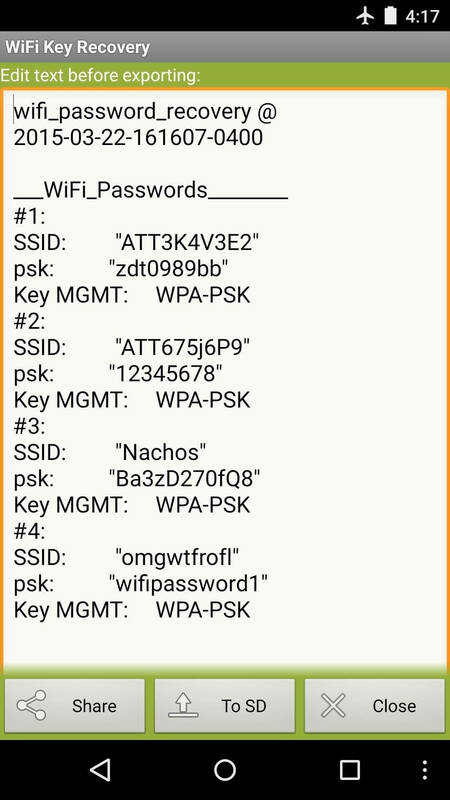 Well, in this how-to guide, we’ll walk you through the process to view saved WiFi passwords on Android. Read on. 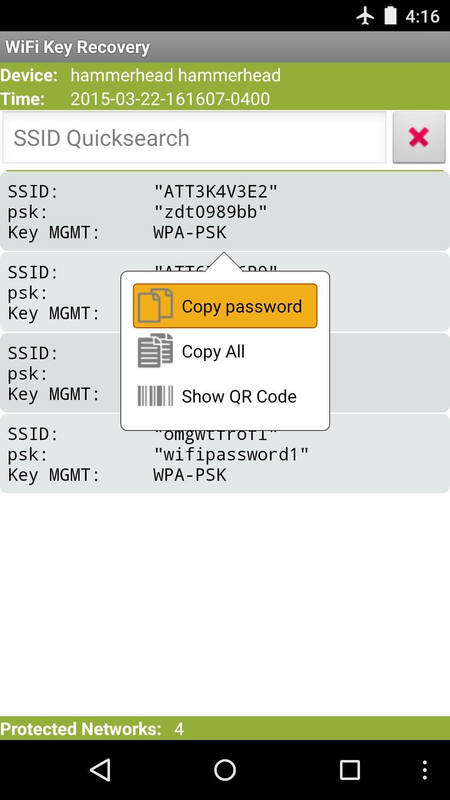 You need to make use of a third-party app namely WiFi Key Recovery to get the job done. Note: The prerequisite to view saved WiFi passwords on Android using this app is that your device must be rooted. You can install the app for free directly from Google Play Store, once you’ve rooted your device. 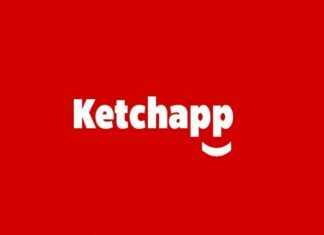 Simply type the app’s name in the search in Play Store and tap Install. 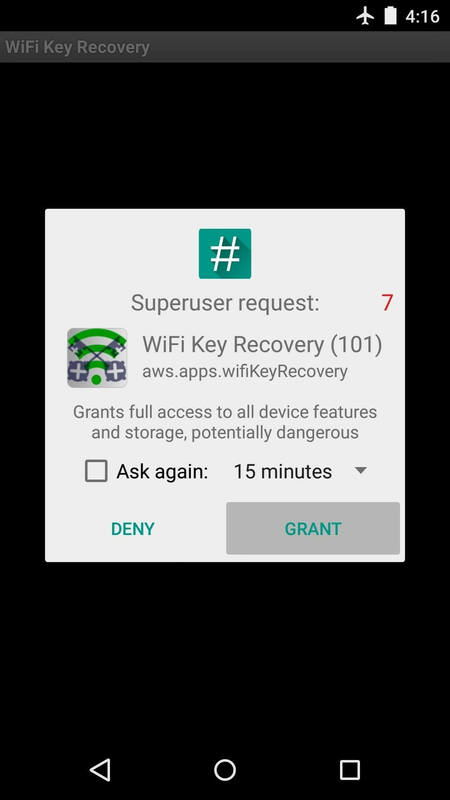 Once WiFi Key Recovery is launched, a pop up will appear asking you for Superuser permission. 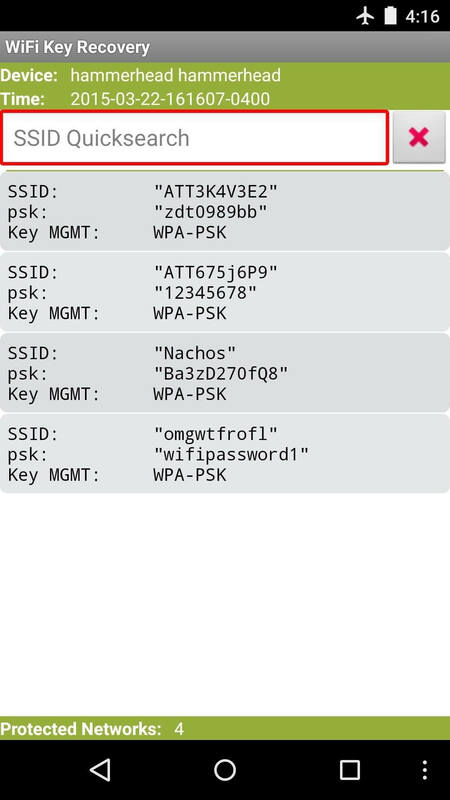 Tap “Grant” and you’ll see a list of all the WiFi networks you’ve connected to on your phone. Retrieve the password of your choice. The entries in the “psk” field are the passwords. In case the list of the connected WiFi network is too long for you to locate your desired network, you can also search for it. Simply type the desired network in “SSID Quicksearch” field located at the top of the screen. Although you can always take a screenshot if you want to share these passwords with someone else, you can also use your Android’s built-in sharing system to do the task. Scroll down to find the password you want to share with others and tap on it. 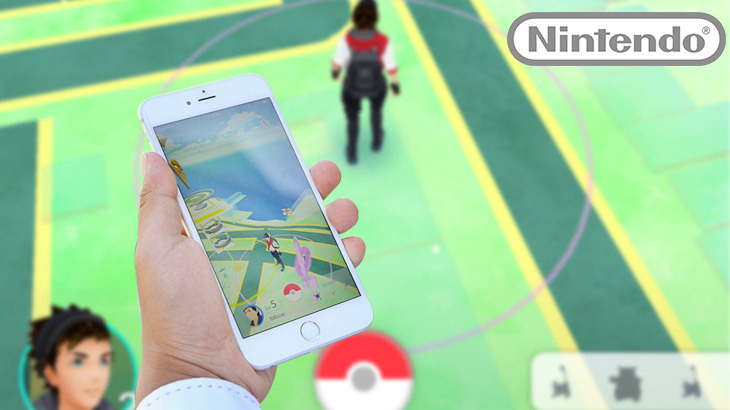 A menu will appear showing three options namely “Copy Password”, “Copy All”, and “Show QR Code”. 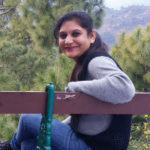 Furthermore, you can also keep the entire list of the connected networks along with their passwords for future use. All you have to do is simply tap the three-dot Menu button in the Navigation bar at the bottom of your phone and then select “Exports”. You can save the list using either of the two options provided from here. Choose “Share” to send the list as a file to another device or you can tap on “To SD” to rather keep the file in your smartphone’s storage. 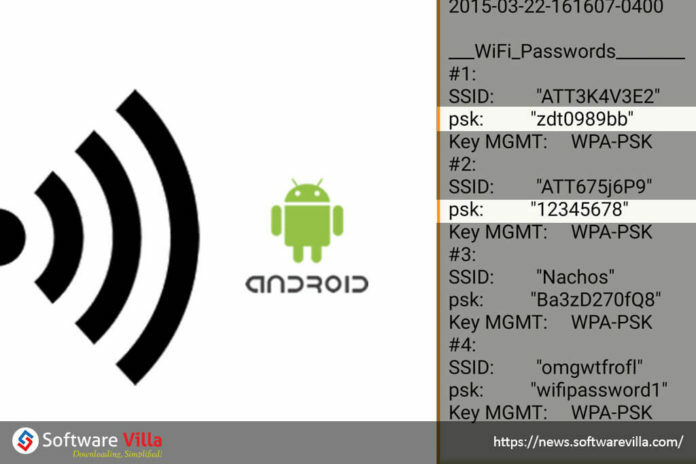 In which scenarios will you think you need to view saved WiFi passwords on your smartphone? Share your thoughts in the comments section below. 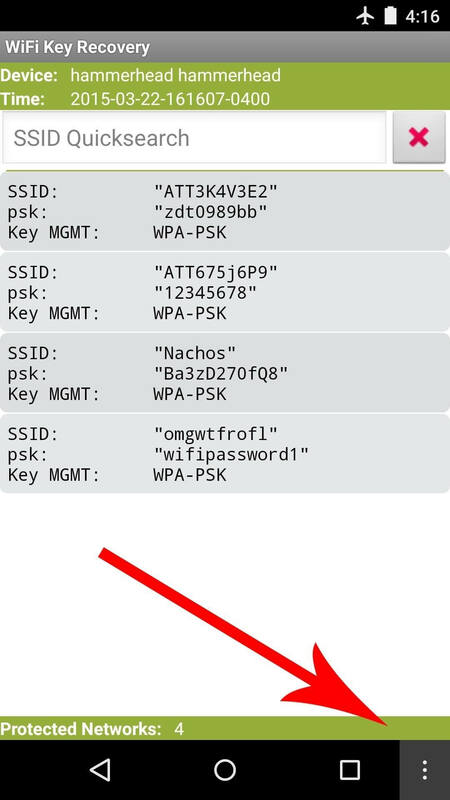 In this how-to guide, we’ll walk you through the process to view saved WiFi passwords on Android. Follow the steps given below to get the job done.